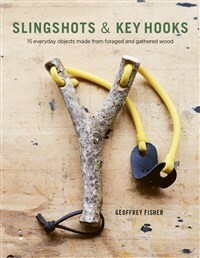 Make your next grilling day will be one that the whole tribe will enjoy. 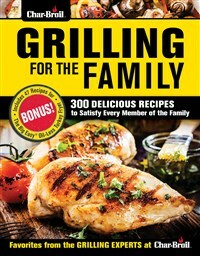 With 300 mouth-watering recipes for perfect hamburgers, drumsticks, kebabs, chops, fajitas, wings, deep-fried turkey and more, Char-Broil® Grilling for the Family is the definitive cookbook and how-to guide for memorable outdoor meals. 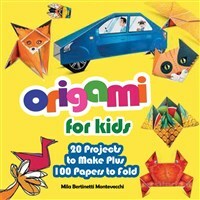 This fun and creative origami kit for children aged 5-7 features 20 fascinating projects and 100 sheets of quality origami paper for hours of folding fun. 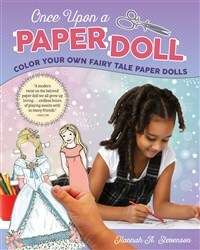 Fold lines are printed right on the illustrations, and each activity includes a QR code link to a video tutorial. Learn how to use the traditional craft of embroidery to add a modern message to coasters, tote bags, throw pillows, tea towels, monograms, luggage tags, and more. 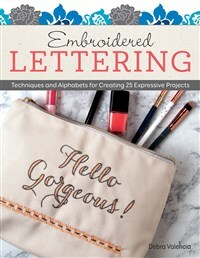 Embroidered Lettering features 25 projects, step-by-step instructions for 24 stitches, and 7 alphabet templates. 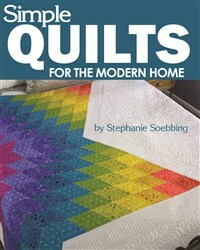 Organize your knitting life! 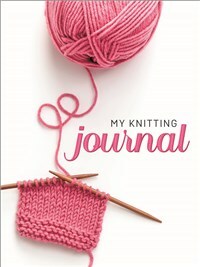 This handy journal keeps track of everything a passionate knitter needs to know in one spot. Use it to record information on completed projects, organize works-in-progress, and manage your yarn stash. 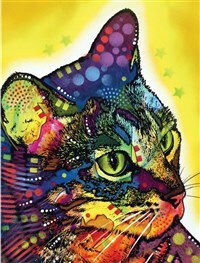 This beautiful hardcover journal features vibrant cat cover art from Brooklyn-based pop artist Dean Russo. Printed on archival-quality, acid-free 200-year paper with decorative end papers, it’s perfect for recording memories with pen or pencil. 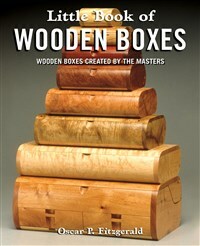 Plentiful lined pages provide space for creative self-expression. 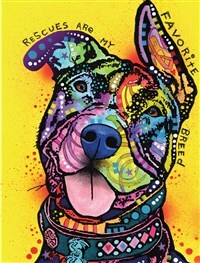 This beautiful hardcover journal features vibrant rescue dog cover art from Brooklyn-based pop artist Dean Russo. Printed on archival-quality, acid-free 200-year paper with decorative end papers, it’s perfect for recording memories with pen or pencil. 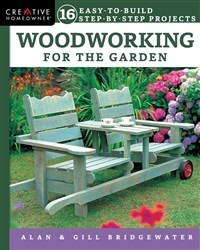 Plentiful lined pages provide space for creative self-expression. 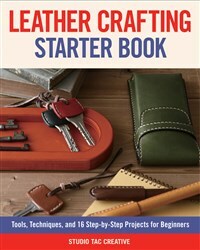 Anyone who wants to learn leather crafting can get started right away with this book's step-by-step presentations of basic techniques, from stitching and hand sewing to dyeing, punching, applique, pyrography, and more. 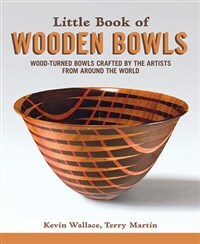 16 outstanding projects range from simple to complex designs. This charmingly illustrated children’s picture book is all about the importance of having fun with “real toys” like bikes, balls, and dolls—instead of computers and electronics. 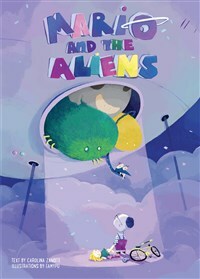 Written for kids aged 5-7, Mario and the Aliens tells the sweet story of a little boy who makes friends with space visitors.